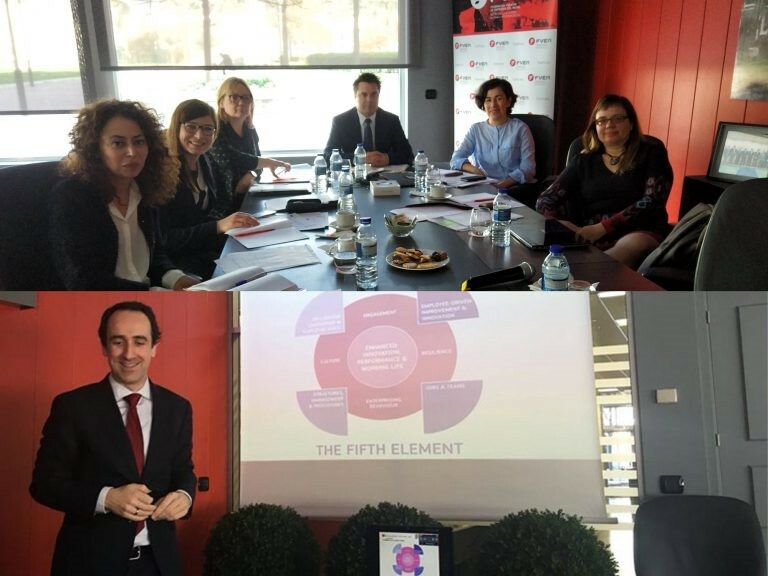 The kick-off meeting took place in Bilbao, in the headquarters of FORMETAL. The main objectives of the meeting were to get to know all the partners in order to assure a good cooperation and to start a fruitful exchange of knowledge and experience for the good development of the meeting. It also represented a starting point of the project. Together with its outputs and objectives the main first task distribution was made. Besides, the financial, evaluation and dissemination guidelines and rules presented. SHARE is a Strategic Partnership project, financed by the European Commission in the framework of the ERASMUS + Programme. Project reference number 2017-1-ES01-KA202-038240. The European Commission support for the production of this publication does not constitute an endorsement of the contents which reflects the views only of the authors, and the Commission cannot be held responsible for any use which may be made of the information contained therein.